Red Dead Redemption 2 finally gets the long-anticipated release date that fans have been waiting for. 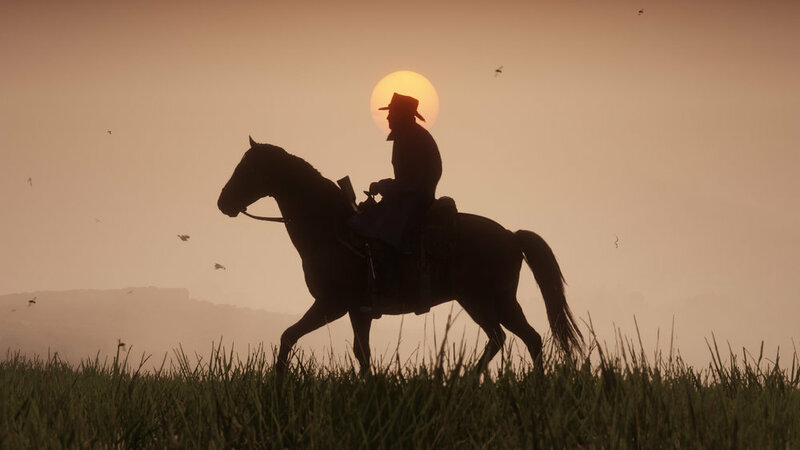 Rockstar announced the release date through a post on their website, the game is slated for October 26, 2018. 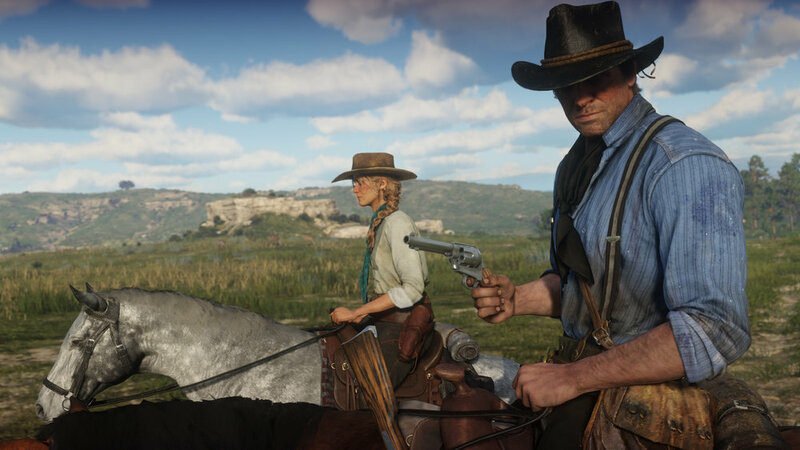 Rockstar also released a few new screenshots of Red Dead Redemption 2 in anticipation of new information being released in the coming weeks.